DC310 fireproof cable coating for wires and cable is developed using innovative intumescent technology. 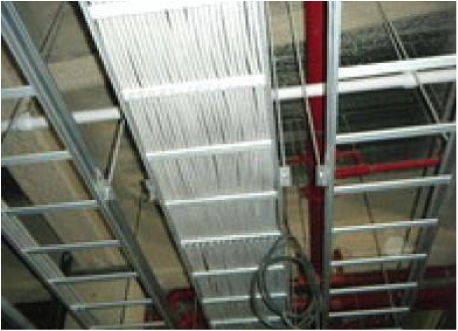 It is a heavy duty intumescent coating for interior applications used to effectively prevent flame spread. When fire occurs, the coating will rapidly intumesce to form a foam char layer that prevents fire propagation. 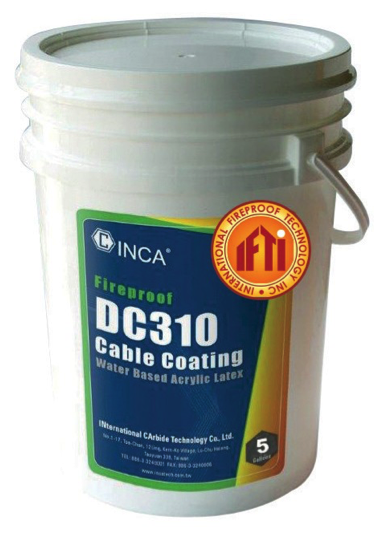 DC310 fireproof cable coating is water based, asbestos-free, non-halogenated and environmentally–friendly. DC310 is able to protect cables for up to 90 minutes depending on application thick- ness and cable type.